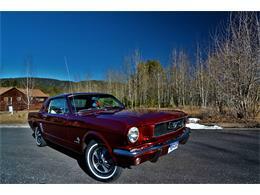 Garage-kept 1966 Ford Mustang 2 door coupe, rebuilt from frame up. 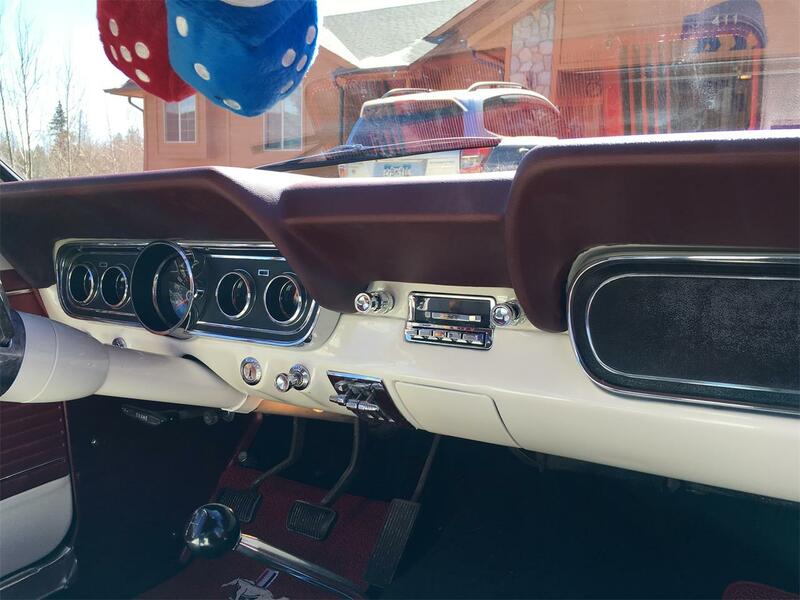 200 CID (6 Cyl), 3 speed manual transmission on the console. Radiator, engine, transmission drive line and rear end rebuilt. 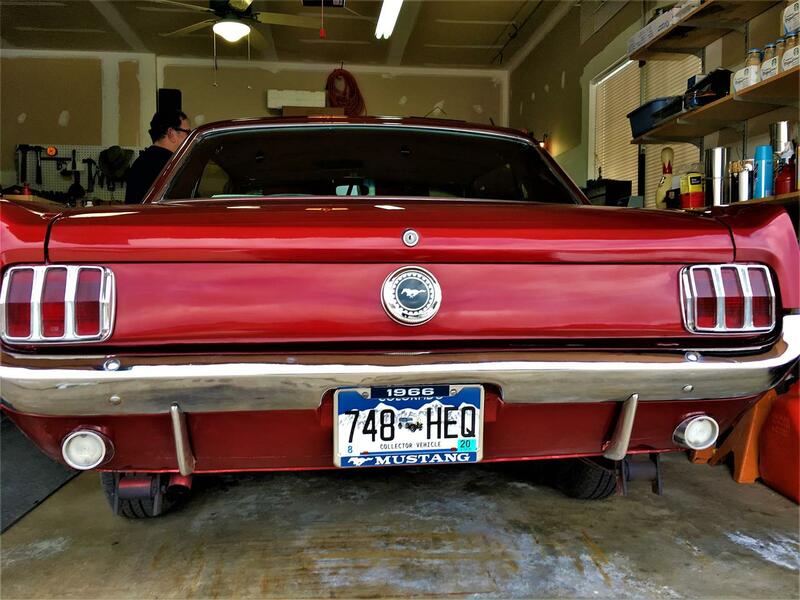 New brakes and shocks. 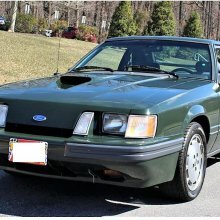 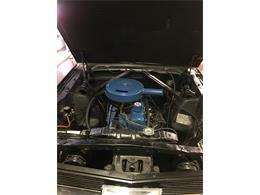 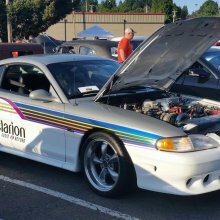 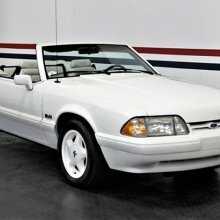 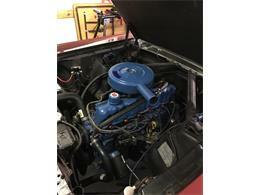 Engine(rebuilt, valves accomodate reg unleaded gas)and only 483 miles have been driven since restore. 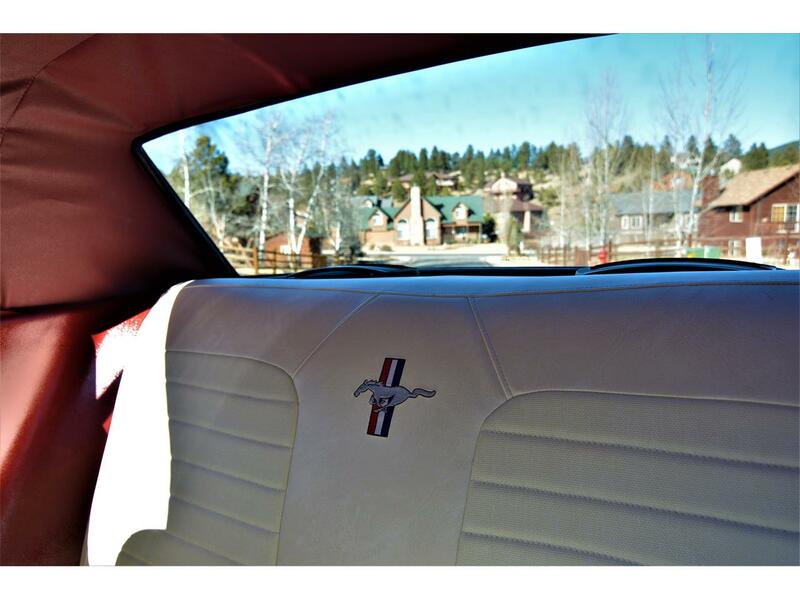 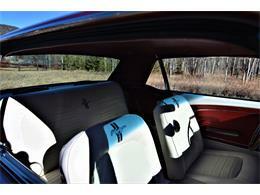 Custom seats with Mustang ensignia embroided into them. 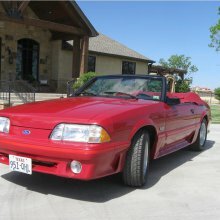 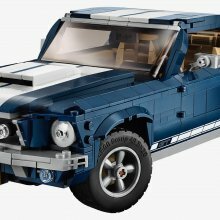 Manual steering and brakes, and a lot of work and love placed into this vehicle. 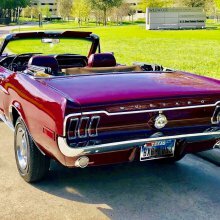 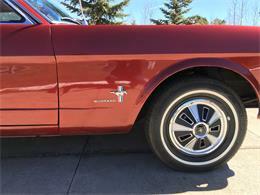 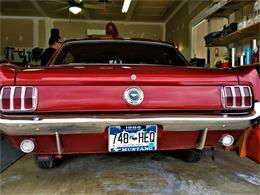 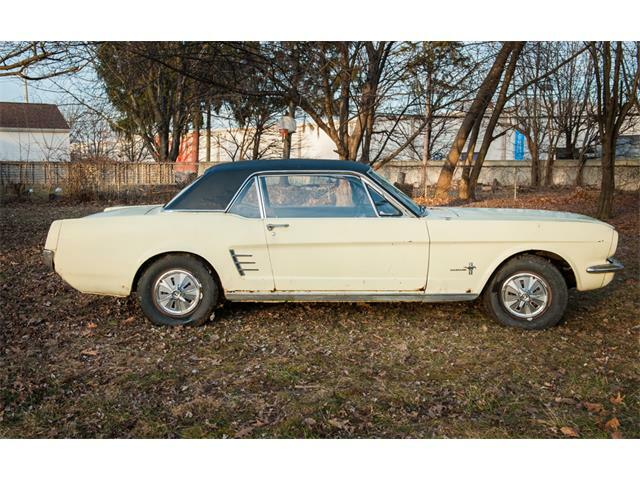 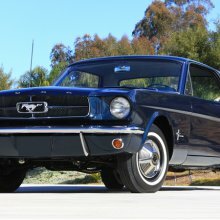 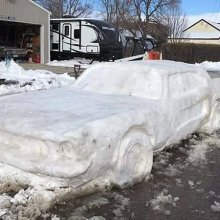 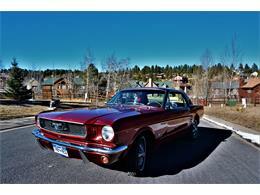 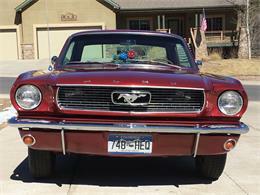 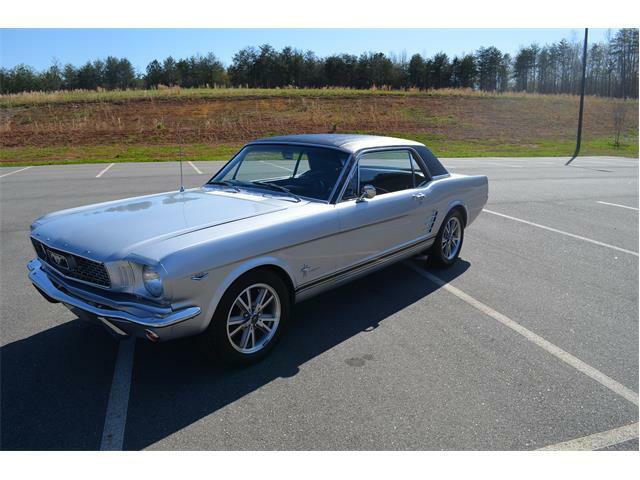 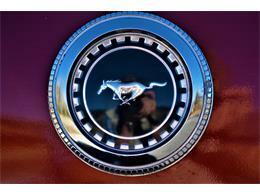 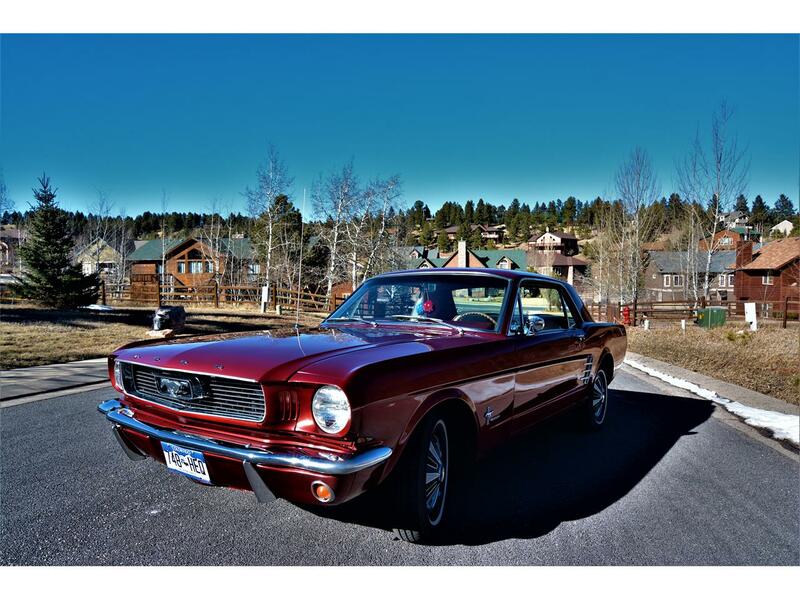 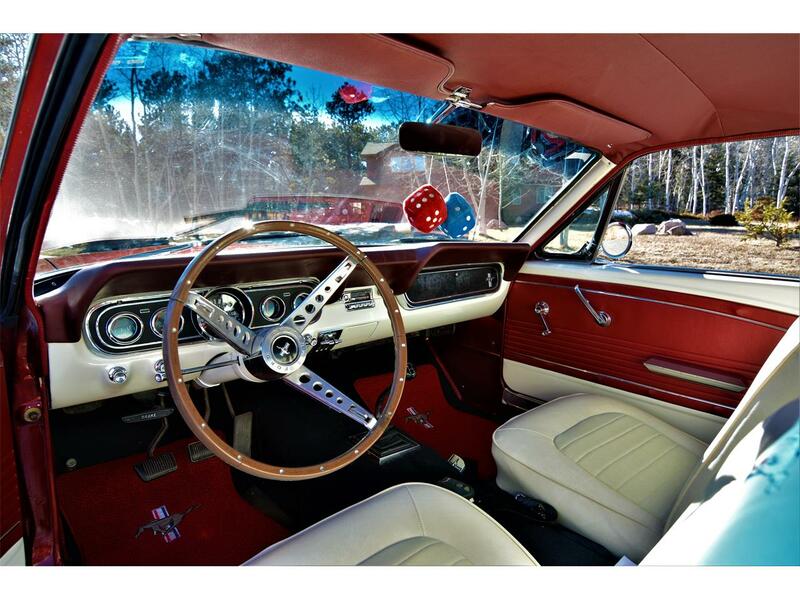 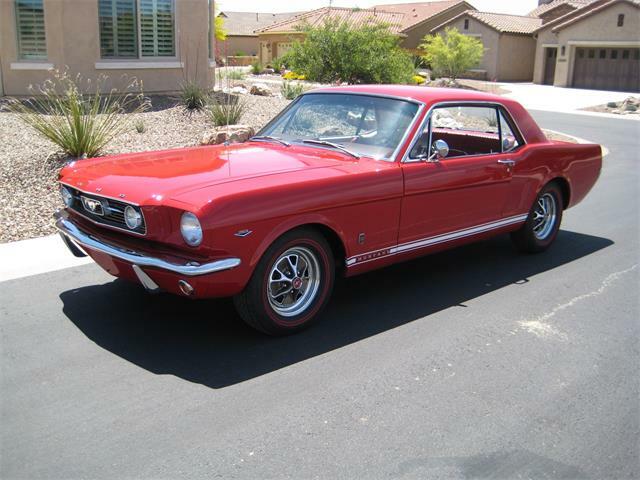 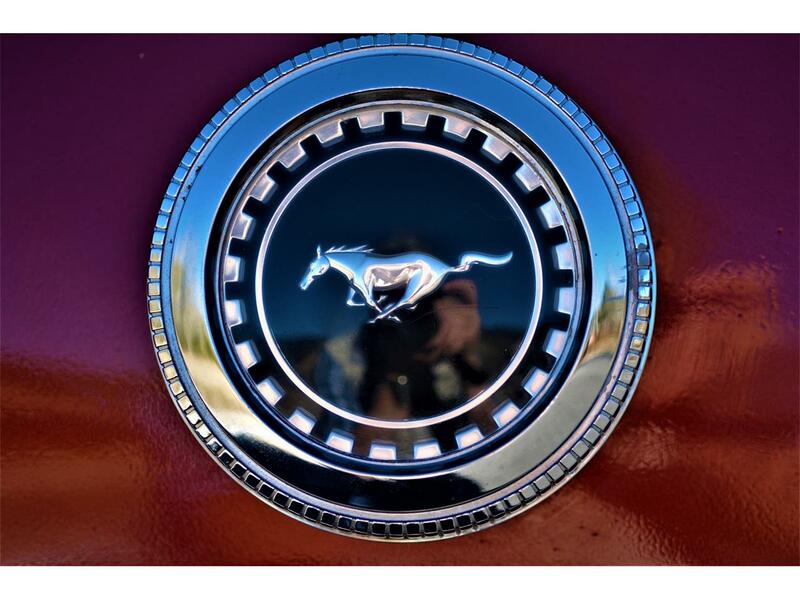 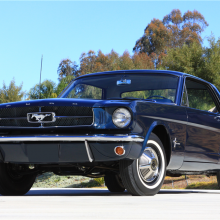 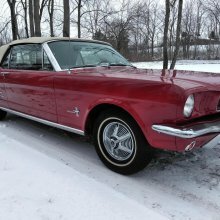 Now, I would like to restore a 1968 Mustang with power steering and power brakes and of course a 289 at the heart. 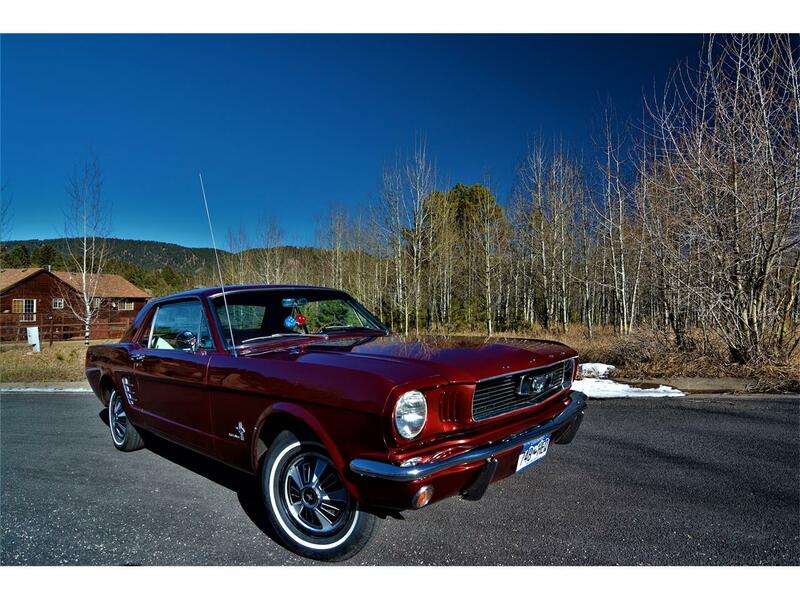 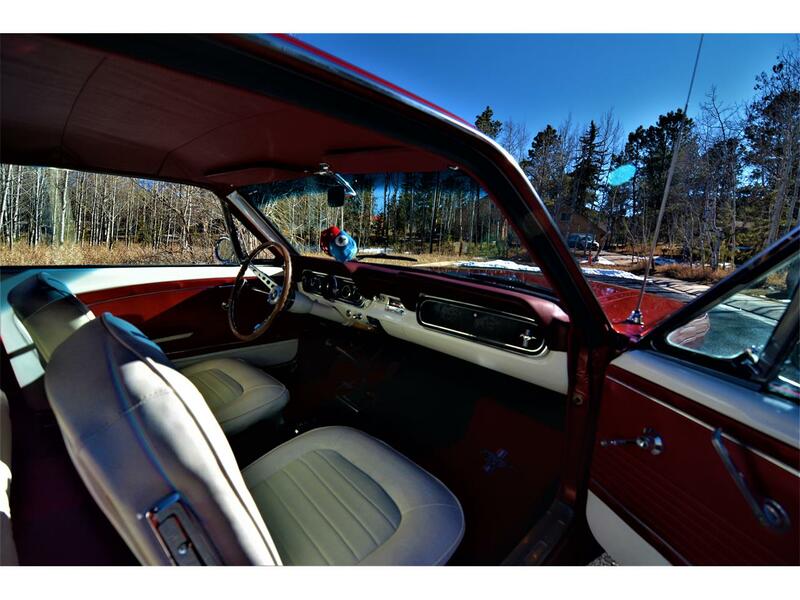 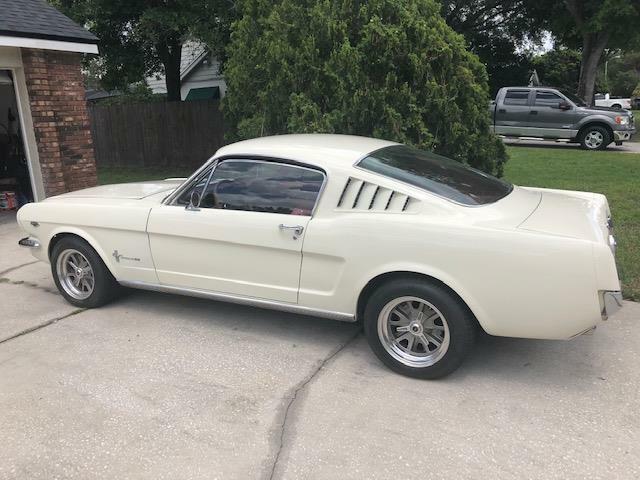 But need to sell this beautiful 1966.